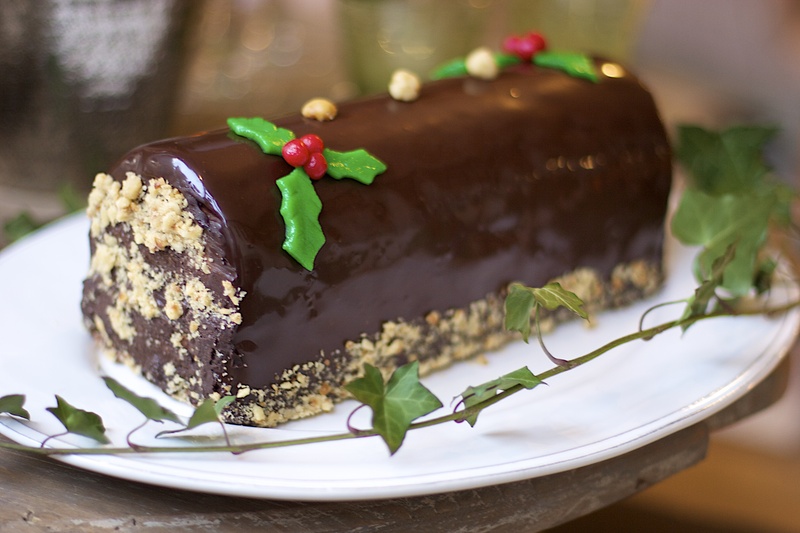 Place your cake orders for Buche de Noel, Galette des Rois and mince pies. Our Buche come in 2 flavours: pistachio & cherry and dark chocolate & hazelnut. Galettes are made using the best Clarence Court eggs, the finest almonds and butter pastry.